Spring is here, fall is here... yikes! So much to do. What to do first? We know how that feels. Let us help you learn about your garden. We will take you through the seasons, because plants grow at different times of the year and have different needs. Garden Care Coaching is billed at $65 per hour with a two hour minimum or an annual plan can be designed to take you through the seasons. 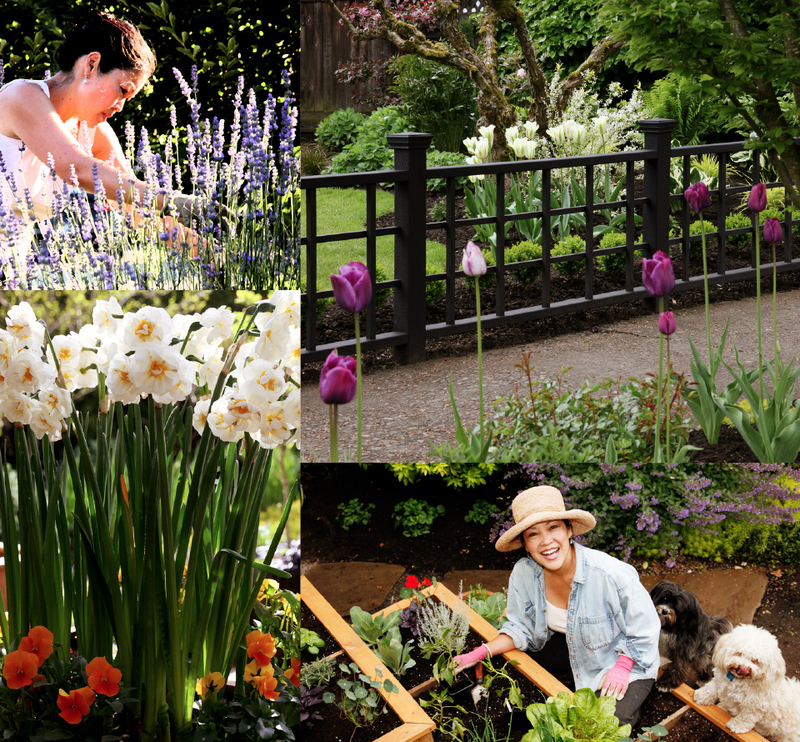 Know how to care for your garden, but your garden looks unorganized? Got too many onesie twosies? We can help you edit your plant treasures and help place them for a more appealing look. Garden Design Coaching is billed at $65 per hour with a two hour minimum. We would love to help you make your garden dreams come true...:-) Let us meet to define your must-haves, desires, and of course budget—$125 for a face-to-face consultation. We will give you our thoughts and an estimate in a design proposal, including overseeing the project to its completion. Love a beautiful garden, but not so hands-on? The White Pear crew will take care of all your garden and outdoor living needs—prune & pinch—dig & plant—mow & blow. An annual plan will be designed, tailored to fit your specific needs. "Holly, Thanks again for all your expertise... The yard looks lovely!" ~ Laurie M.
"The White Pear, as usual, did excellent work. People stop and admire the garden. If I'm out working in the yard they will stop to pay a compliment. Holly, you're an artist." ~ Maureen C.